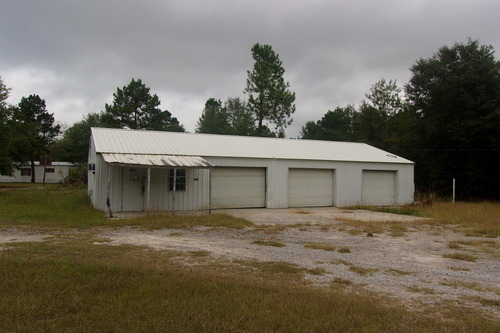 Repair Shop on 2.49 Acres With Mobile Home Repair Shop on 2.49 acres with 3BR, 2BA 16' x 76' Single-Wide Mobile Home Repair shop has office space and 3 bay doors. Own your business and live on the same property. 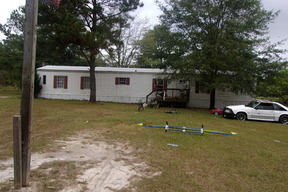 May purchase either shop of mobile home. Call Sally Smith 803-591-9274 for more details.